Whether you’re hosting a backyard birthday party, a school function or even a corporate event, we have you covered. 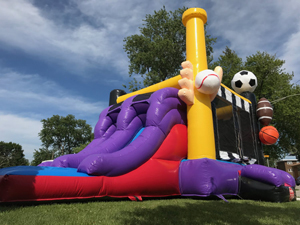 From bounce houses, water slides, obstacle courses, concession machine rentals, carnival games, entertainment and more, let us make your next event one to remember. We are fully licensed and insured as well. 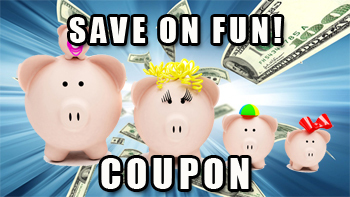 Mention Discount Code CHICAGOFUN when ordering by phone 708-548-6316 to receive your 15% discount.